Thank you for joining us at Winter Blast 2019! Check out the photos below. 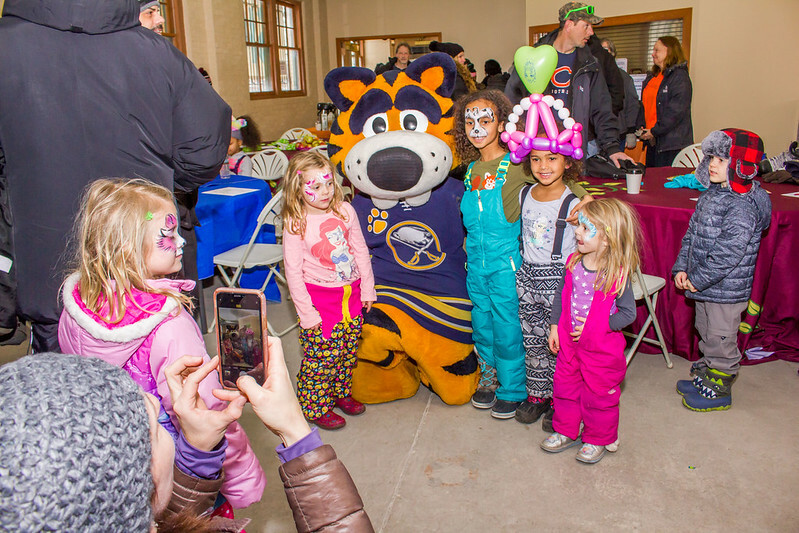 Join us on Saturday, Feb 16, 2019 for Winter Blast, presented by BlueCross BlueShield of Western New York, the Buffalo Olmsted Parks Conservancy and the City of Buffalo. There will be indoor and outdoor activities planned for that afternoon. This event is FREE and open to the public.